Fr. Scott M. Lewis is a scripture scholar and an associate professor of New Testament at Regis College in Toronto. 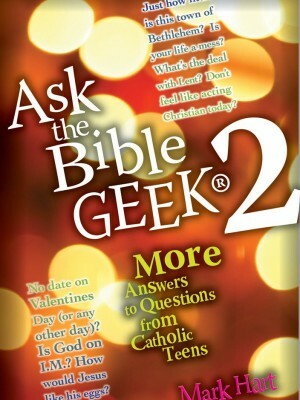 He also writes a popular weekly newspaper column called “God’s Word on Sunday” for The Catholic Register. 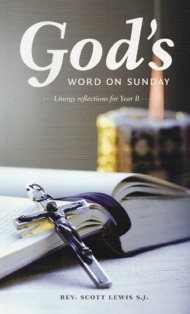 This collection of insightful reflections on the liturgical readings from Year B of the Church calendar originally appeared as columns by Fr. Lewis in The Register. 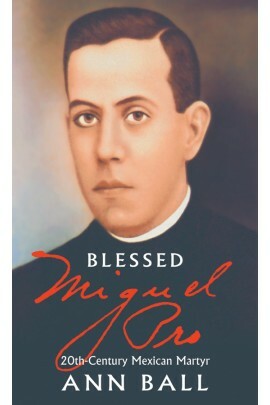 The book which follows the Year A reflections by Fr. 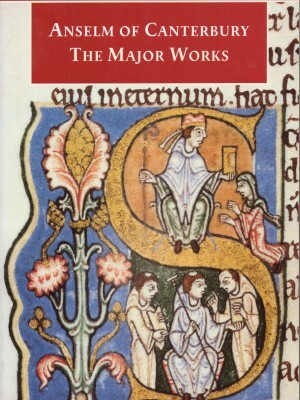 Lewis published last year, is a valuable resource for churchgoers seeking to deepen their understanding of the Sunday readings.